Enliven your appearance and get the most from your Dermisonic device. We trust you are enjoying the benefits of your Dermisonic device, waking up your complexion by renewing and refreshing your skin cells. achieve a fresher, smoother and more airbrushed complexion with the best of our masks and gels. 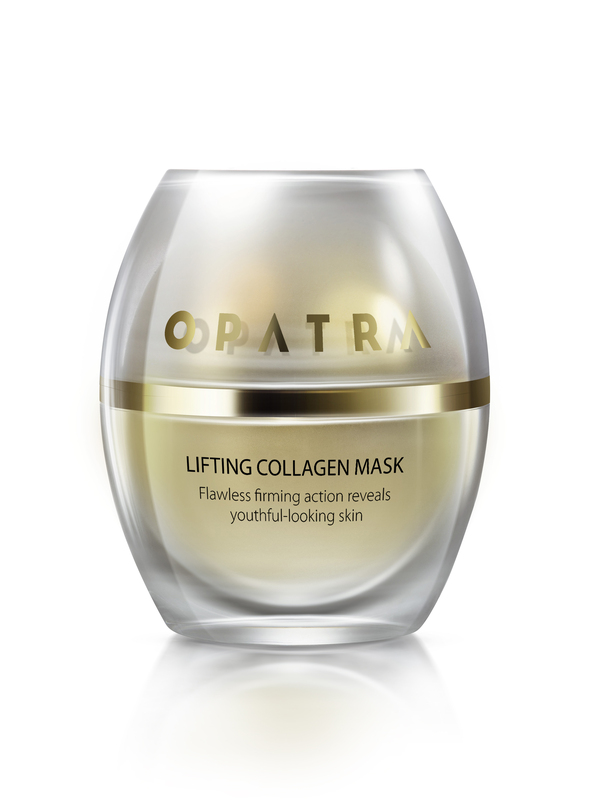 Turn back the hands of time with our Collagen Instant Face lift Mask. It’s part of a new phase of skincare treatments; the next generation on from surgery and fillers. This non-invasive, luxurious mask produces the effects of a face-lift but without the downtime, downsides and costs. 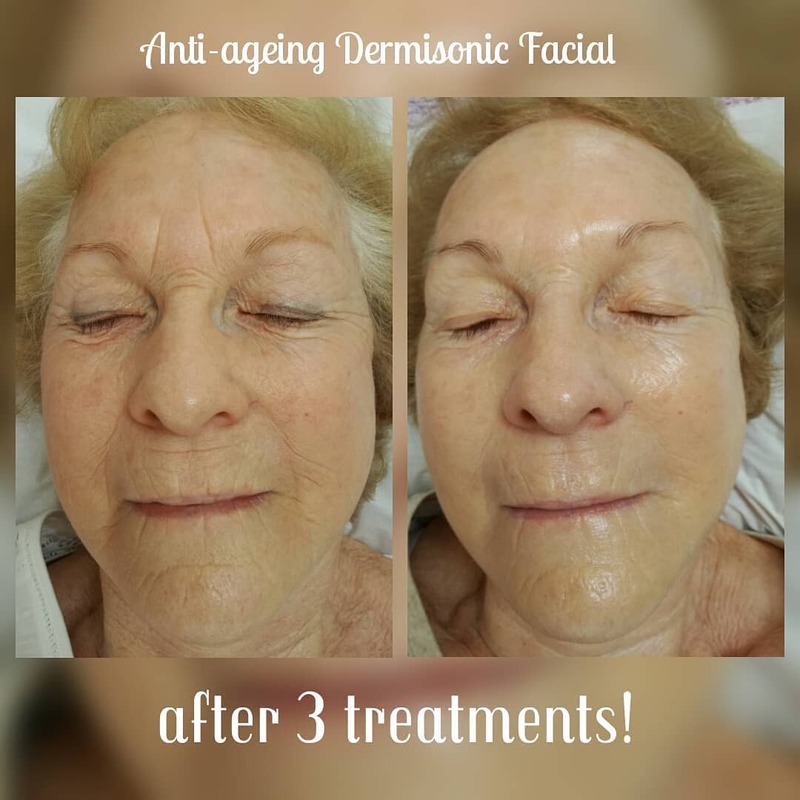 You’ll see how quickly this treatment works to provide immediate effects, reducing the appearance of fine lines and wrinkles. With regular application, you can achieve more vibrant and rejuvenated skin. Achieve smoother, more toned and polished skin without the abrasion or irritation of standard exfoliating products. 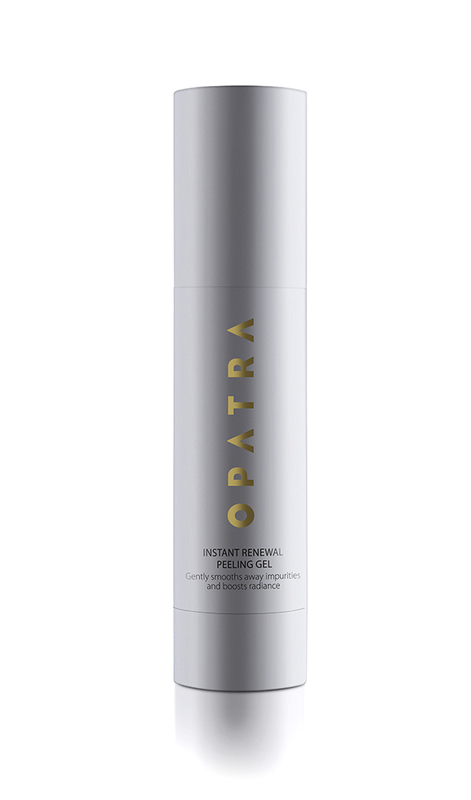 Best used with your Dermisonic device, our Gentle Exfoliating Gel clears impurities, radiates and tones your skin. blemishes, scars, sun damage or cellulite. 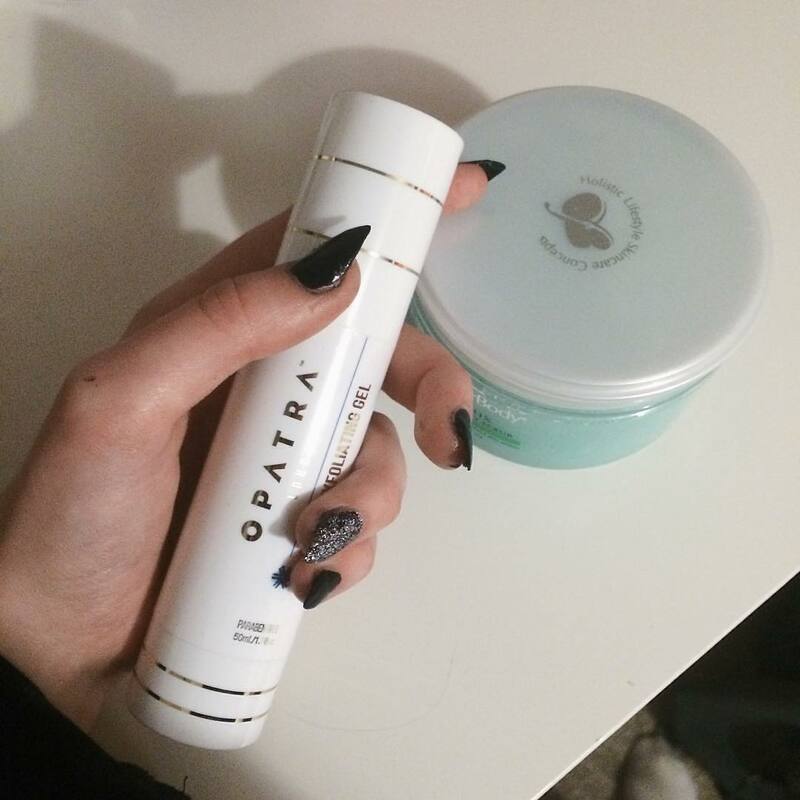 This unique Opatra moisturising cream encourages skin to retain moisture while smoothing. 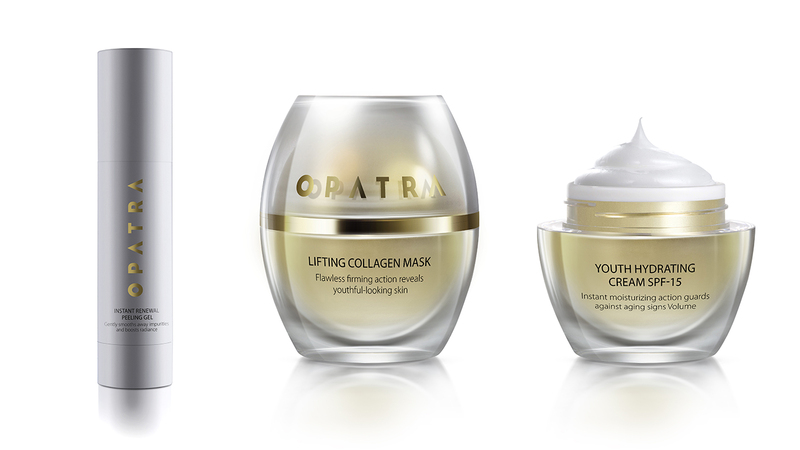 softening, and promoting youthful firmness. 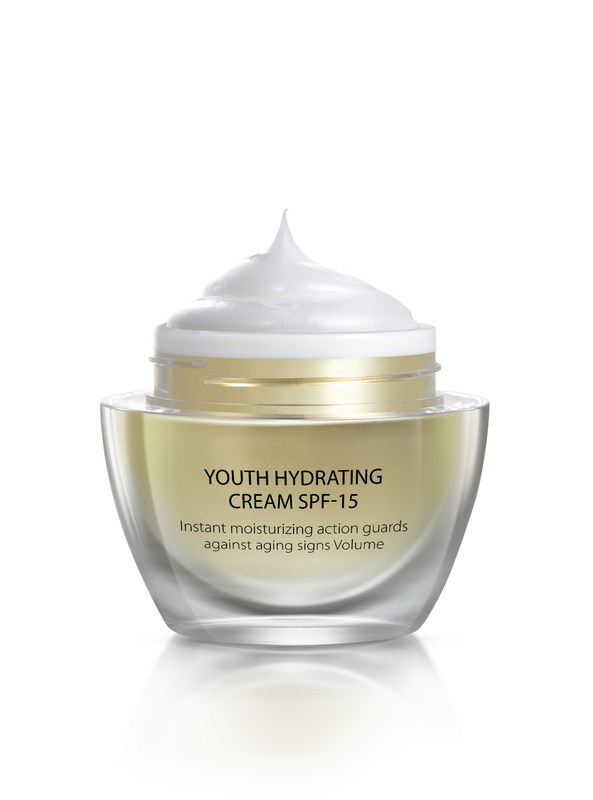 Designed to minimize and prevent visible signs of ageing, deliver intense hydration, and boost radiant. Achieve deep, long - lasting moisturising of all facial zones while protecting against UV rays that promote premature ageing. 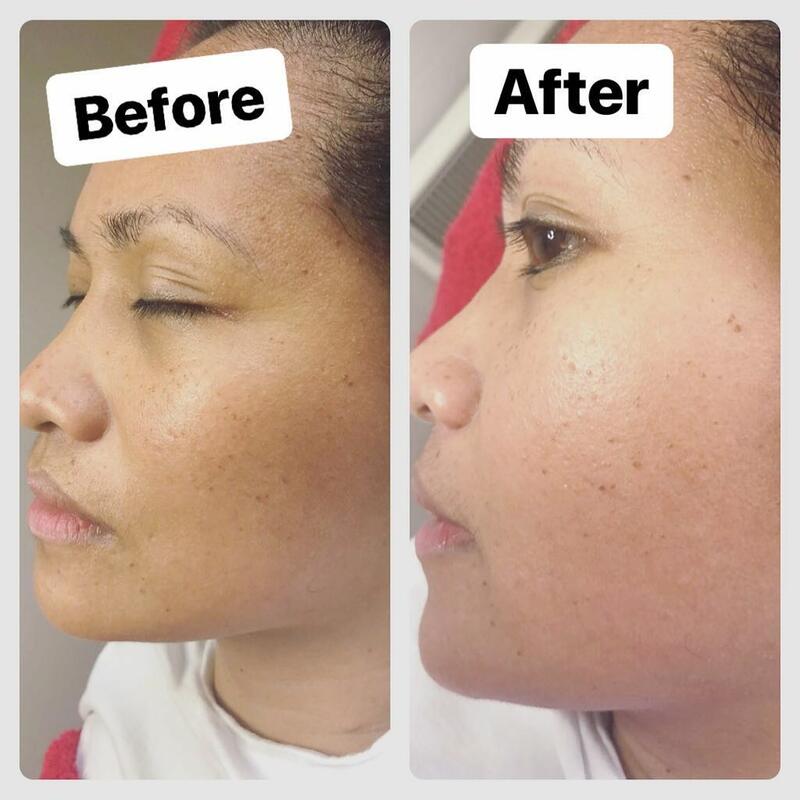 After 1 treatment of opatra Dermisonic anti ageing facial you can see the dramatic change of her face. "I have now been using this for 2 months, twice a week as suggested, and I am happy to say that it DOES work!" At some stage in all our lives we want clearer, fresher, younger looking skin. Well it can be achieved without plastic surgeries and it can happen naturally! What you must do is persevere and over the course of three weeks your skin will begin to look fresher.